Put the brochures on the table of your waiting room. 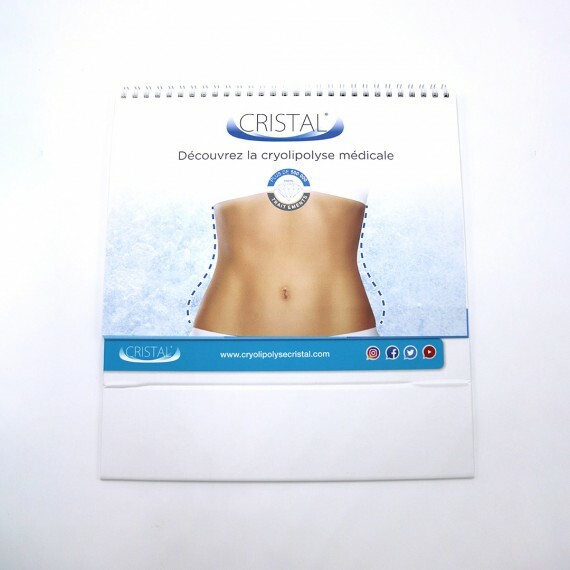 Therefore, your patients will get informed about CRISTAL medical treatment and further discuss about it with you during their treatment. 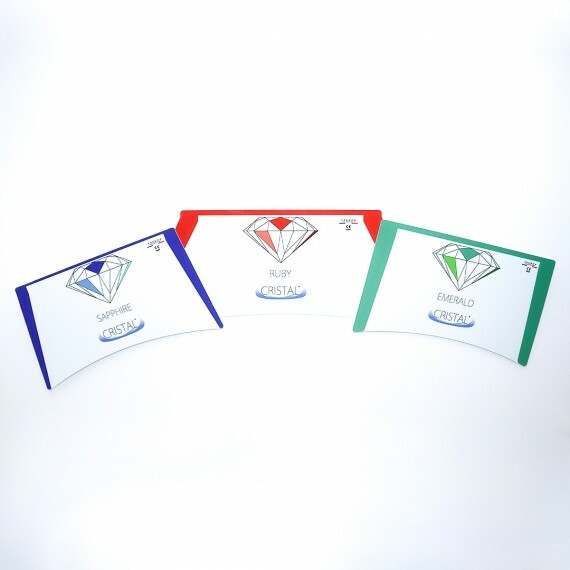 The pack comprises 100 brochures CRISTAL.